Helicopter arrives with hydro parts. Dear Friends and Supporters. Since our last report progress has been a little slow. Funds have been slow to materialize to complete the fitting out of this unique and much needed project. An earlier report highlighted the agreement we have made with our chosen partner who, having the necessary skills, will operate and manage this project. The Renewable Energy Service Centre will be partly subsidised by the Nepal Trust for an initial period but it is intended that the Centre will eventually run on a commercial basis to ensure viability and a sustainable future. We are still in discussion with our partner – Local Initiative Development Support Consultancy Agency (LIDS) – to draw up a full legal agreement. In Nepal this always takes time and winter is now drawing close. It is worth looking back to why we need such a centre. 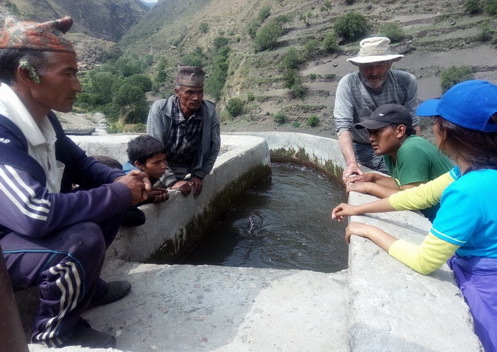 When the Nepal Trust first went to Humla in 1994 there was virtually no renewable energy resource available. Simikot had a bank of solar panels that were available to only government offices. 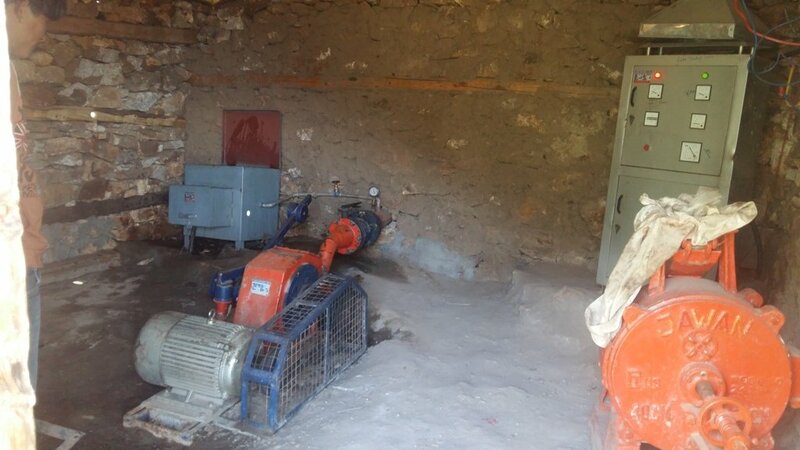 A small hydro scheme built by a bi-lateral agency just south east of Simikot had broken down and no longer worked. It remained that way because no one came back to fix it. 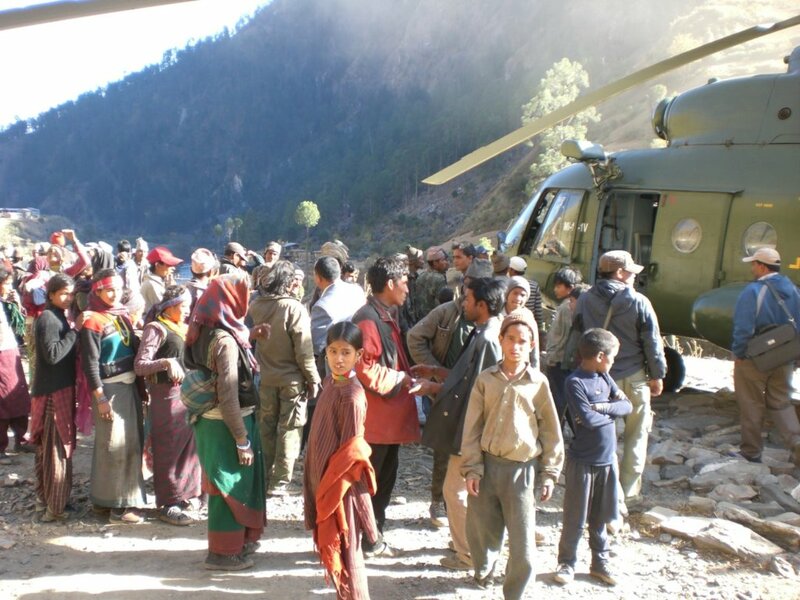 This sort of problem existed elsewhere in Nepal and very often as the result of a simple malfunction – perhaps a $10 fuse! 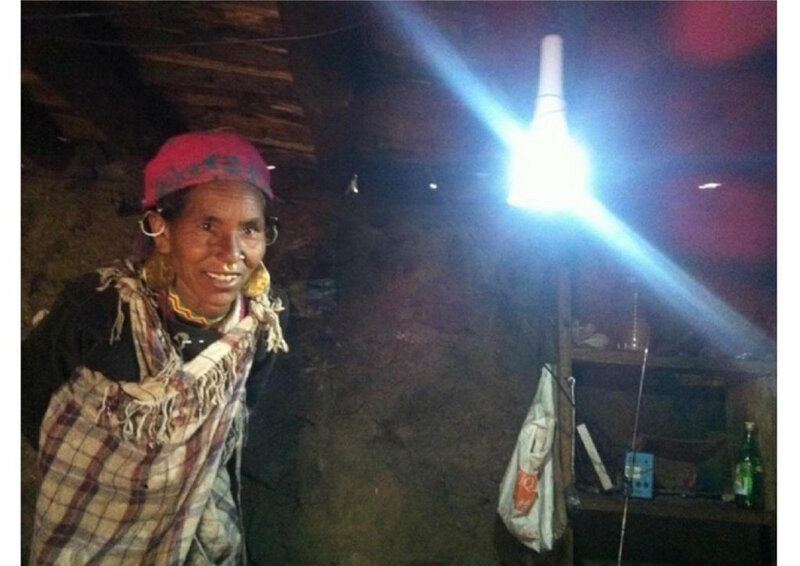 A problem for local villagers who could not isolate or fix it for themselves and a $200 flight to bring in a trained technician which they could not afford. 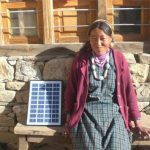 Over the following years there has been a steady increase in the number of renewable energy installations both solar and micro-hydro. 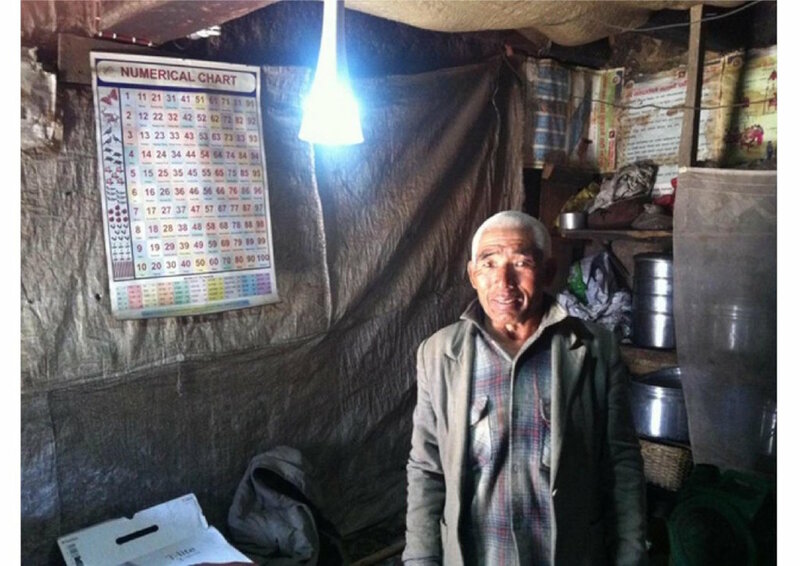 The Nepal Trust alone has installed both hydro and solar to provide electricity, light and power, to over 1500 households and 10000 people. 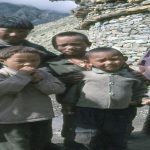 In addition we have provided power sources to schools, health clinics, community centres, monasteries, mills and economic development resources such as the Great Himalayan Trail, the greatest trekking trail in the world. We can proudly say that everyone of our installations is still working because we are there and respond to problems and requests. Not so for others who build and then go away. However it is very important that we build sustainability in to the system and that is why the Service Centre idea has come in to being. We have the skills but we still need some funding to complete the dream. For this idea and the work we have already achieved bringing renewable energy to the Hidden Himalayas we were recognised for a major environmental prize, the PremioItalgas prize for Projects in the Environment. This sums up our dedication and committment to bringing health and opportunity to this remote part of the world. Thanks for your help and support and we hope you will help us to get over the finishing line. Perhaps you have friends or know someone whose passion is saving the planet or who works in the renewable energy industry. 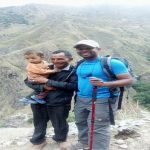 They just might want to help and support this amazing and unique project.